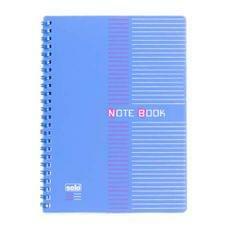 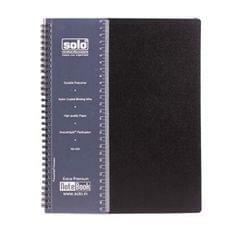 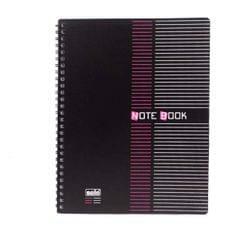 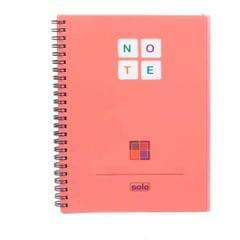 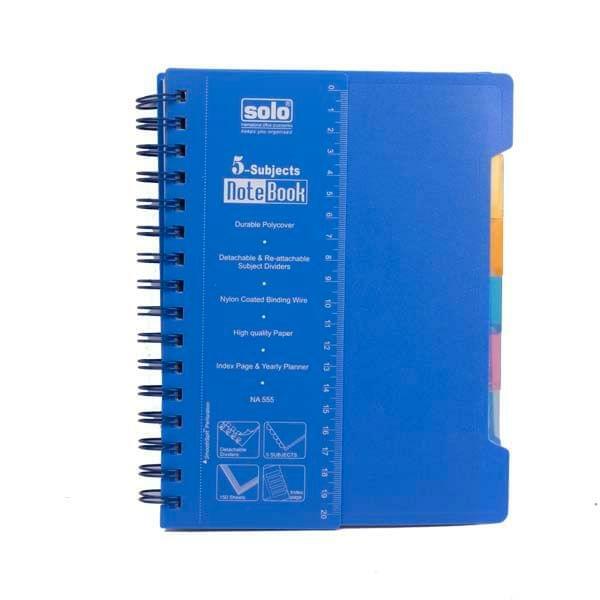 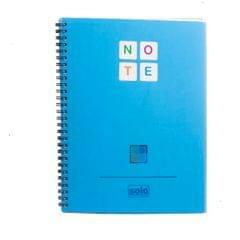 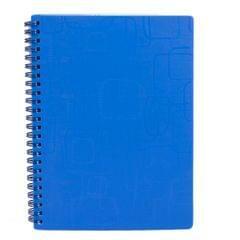 Solo 5 subjects notebook with line ruled. The cover of this notebook is made of thick poly cover with round corners. 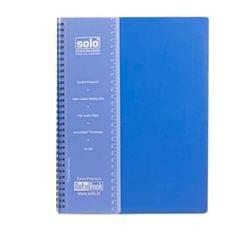 The book has a smooth split perforation with 5 divided sections. 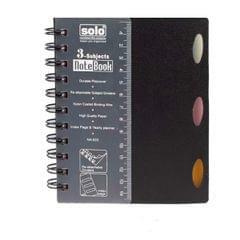 There is also a detachable scale on the cover of the notebook.